It was just 50 years ago that the Beatles started a new work following the “White Album”. This time is called “Get Back Session”, as a result of shooting from the rehearsal for the later released movie “LET IT BE”, the discord within the group that had surfaced at the time of the previous album creation It became the document of the time when it was escalated. 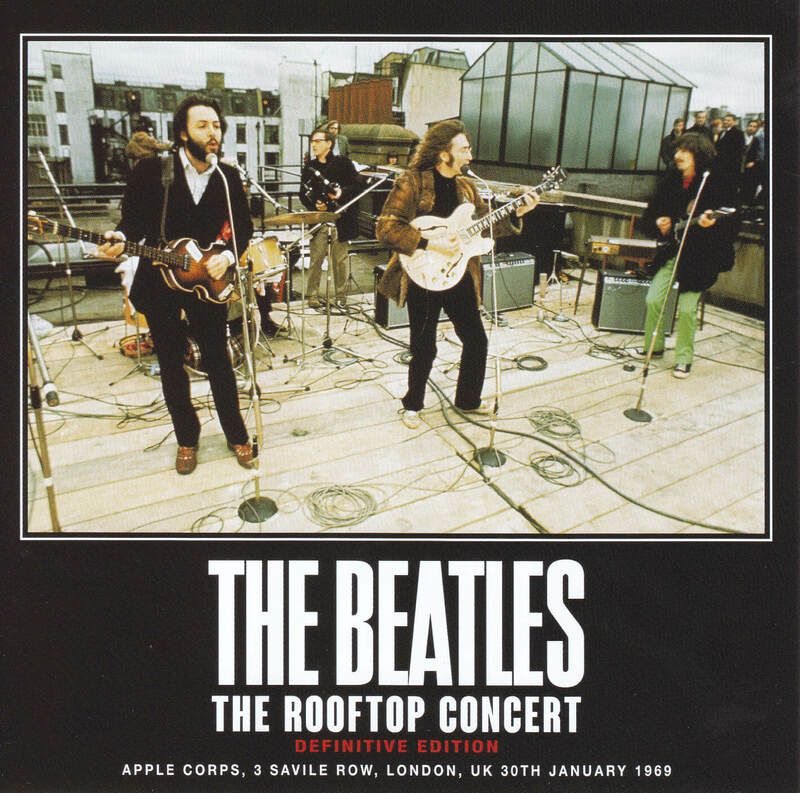 Although the production was proceeding with such a turbulence, still it was the Beatles that I finished off with a rooftop live at last. 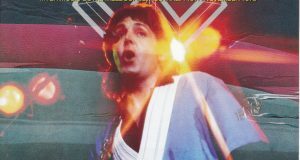 Originally the get back session was a project that looked at the return of the Beatles’ live, but because of those they have become too big at that time, the plan to live will not materialize. 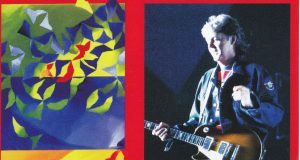 George had not only left the group temporarily while rehearsing, but also showed a refusal response to the project itself to do the live. Although somehow fell into the original sheath, it was live scene that absolutely needed as a conclusion of the progressing recording and movie shooting. It was a guerrilla live on Apple’s rooftop on January 30th as it was not only a compromise plan but also the merit of being able to put it into action right away. In the end this was the last live performance of the Beatles, but half of that was adopted for the film “LET IT BE” from the live performed for 40 minutes. Only three songs reach the album of the same name. However, the whole picture of the rooftop concert was revealed by excavating a monaural recorder sound source by Nagura Co., Ltd. by a cheerful movie photography team in the bootleg world. Takes that were not adopted in the film thanks to the movie, and even I was able to listen to “I Want You” and John British national anthem that John was playing in between. On the other hand, at the official, “Get Back” last played with “ANTHOLOGY 3” was released at the stereo mix, and when the best album “1” was released, the “Get Back” take 2 was newly made as a standalone MV It is realized stereo also the voice at that time. The fact that the whole picture became clear thus became a trigger to make mania have the next ambition. That means I want to listen to the whole live stereo. Still speaking, sound sources that are heard are limited. Therefore, not only the sound source of each album, but also the stereo version as much as possible is managed somehow by currently pulling out the sound of the video version “ANTHOLOGY” to “Do not Let Me Down” as well. It was “THE LAUNCH INTERRUPTION” released by a person who faked a fake Purple Chick (confusing) in a package of live series released by fan / label Purple Chick. A version made from a different perspective from this concept also appears on the Internet in recent years. It is a mania coltturkey familiar with “COMPLETE RECORDING SESSIONS”. In “I HOPE WE’VE PASSED AUDITION” by him, recording of the complete stereo sound of “Dig A Pony” was realized. This is a diversion from the sound of the movie of the version which was released by the HMC label, which was worked on the premise of release in 1992. 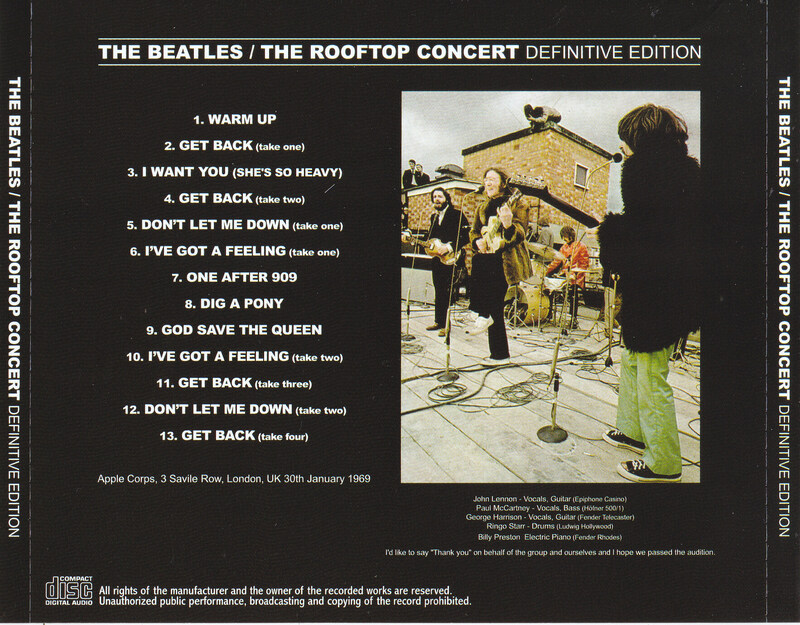 In “THE LAUNCH INTERRUPTION”, the same song was diverted from the regular version of “LET IT BE”, and only the line of “All I Want Is You” cut there was patched the shooting team sound source. Thanks to that, there was a disadvantage that only that part became monaural. However, “I HOPE WE’VE PASSED AUDITION” also had a problem, and in order to alleviate the sense of disorder due to the use of multiple sound sources, the overall equalized equalization was applied. Therefore, although this time is close to the concept of “THE LAUNCH INTERRUPTION”, yet “Dig A Pony” is a stereo full story, which is like editing like good things about items that appeared in the past. Moreover, when diverting the same song from the voice of HMC of the example, we adjusted the balance of the left ch and finished it so that it can be enjoyed in a more stable state. 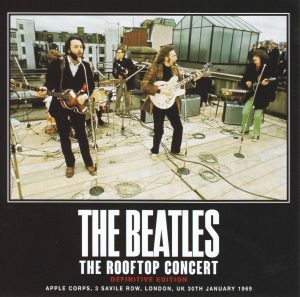 Besides, before the rooftop live start, various calls and interactions of the photography team before the Beatles appeared were dared to be cut, and I made it easy to hear it again. And each take 2 of “I’ve Got A Feeling” and “Do not Let Me Down” was played only by the sound source of the movie team, but in the 21st century “LET IT BE … NAKED” At the time of editing, both songs were released in a version that coalesced two takes. As a result, in either take 2, about half of the performance will have a stereo sound source. So take 2 and mix the part of ‘LET IT BE … NAKED’ and the monophonic sound source of the film group. Of course, stereo and monaural will be mixed in one song, but it is surprising because it is a beautiful finish that can be heard without unexpected stress. The rooftop live in which the reluctance to return to the live performances which the Beatles such as Paul originally painted for quite a while did not realize, and the struggle of disappointment came out. In addition, it is a scene that led the getback session that was extremely difficult for daughter to the end of beauty. 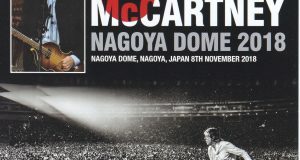 Complete recording which will not be realized even in the official future (since the interaction between the performances will surely be cut), but by editing recorded maximally in stereo, virtually the Beatles’ last live It will faithfully reproduce about forty minutes that has become. That was a night of legend that happened 50 years ago … not lunch! ★ Please enjoy on January 30th of 50th anniversary with this title!